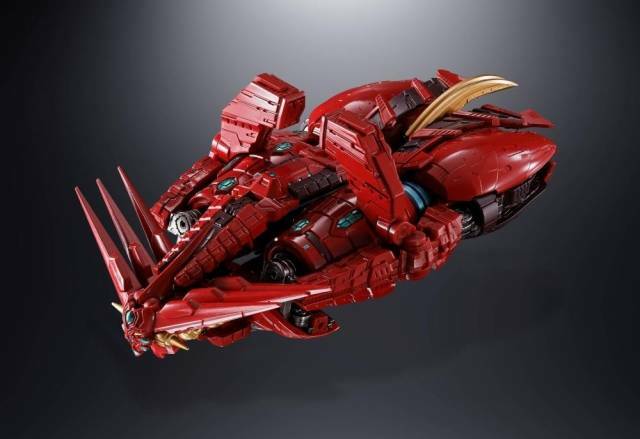 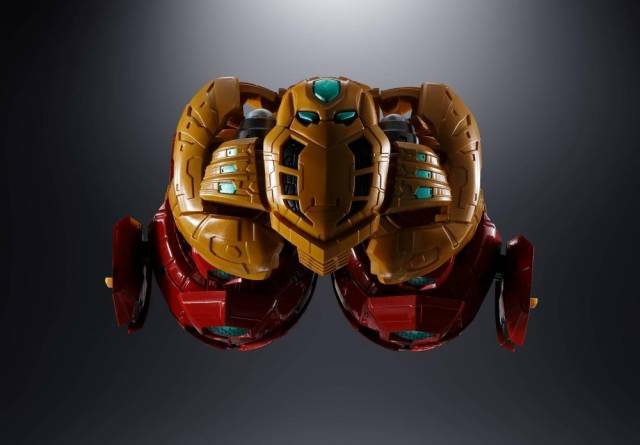 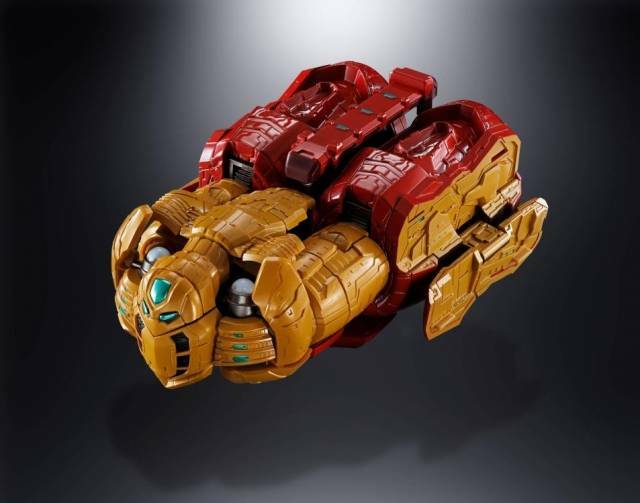 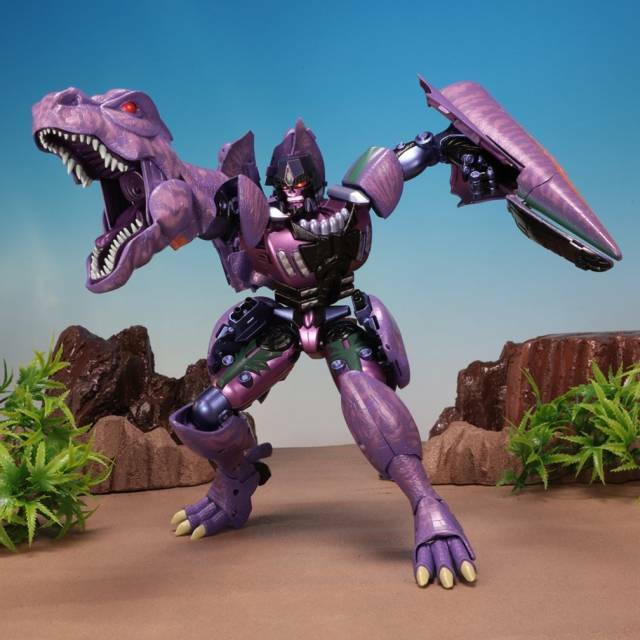 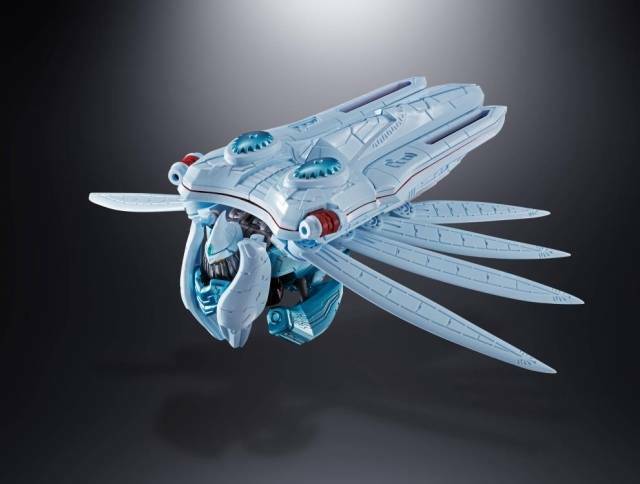 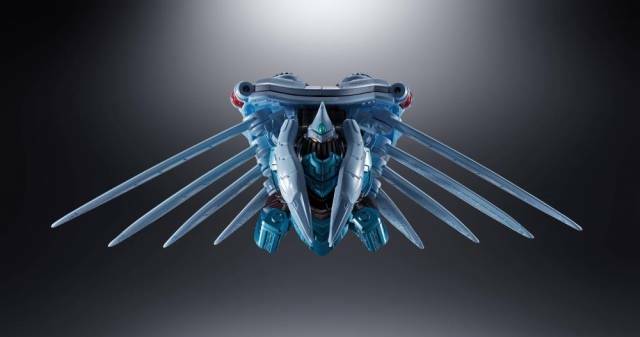 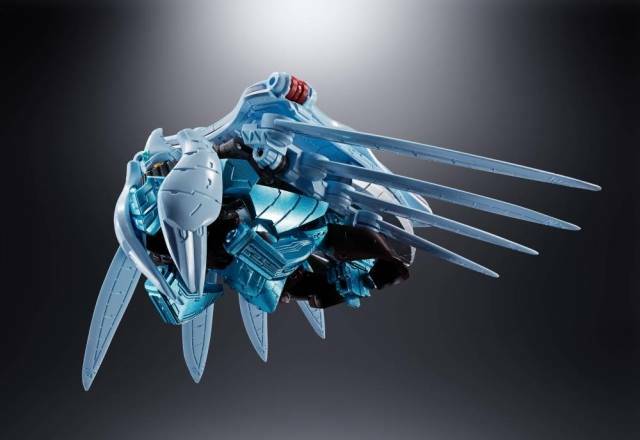 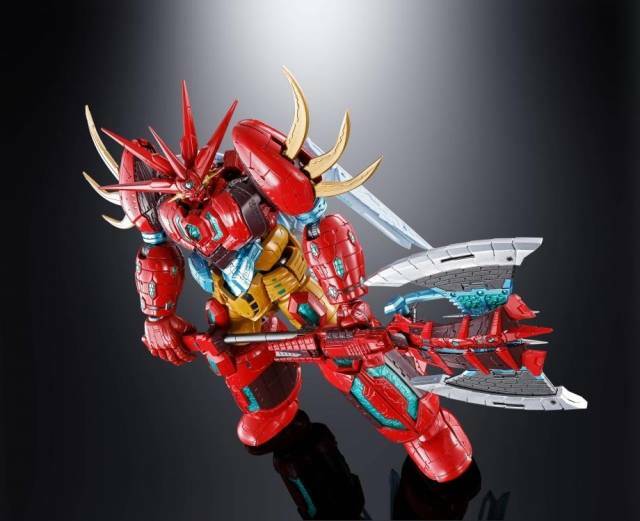 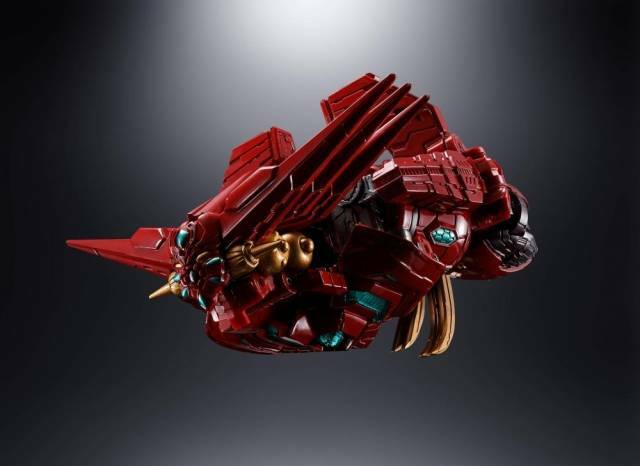 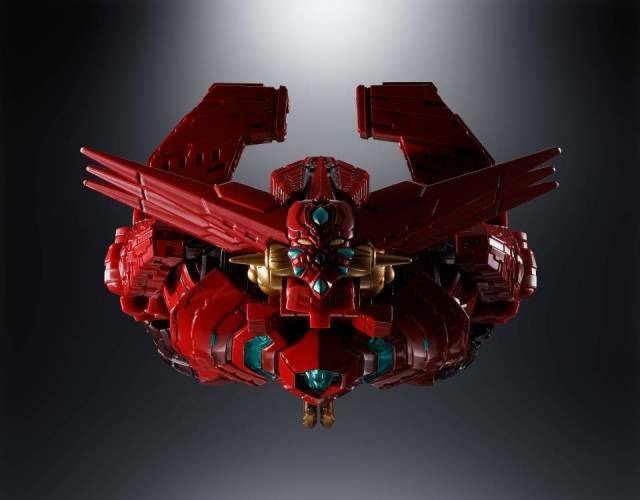 This is one action figure Getter Robo fans will not want to miss! 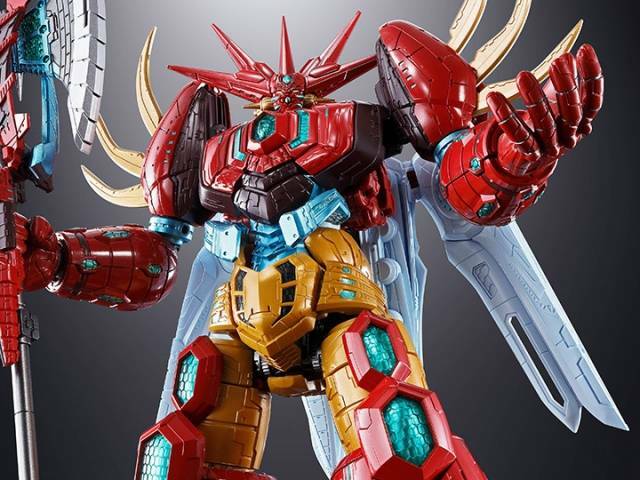 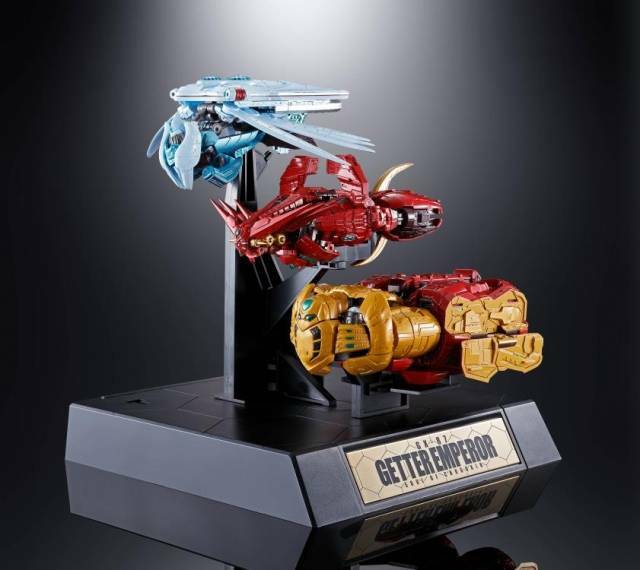 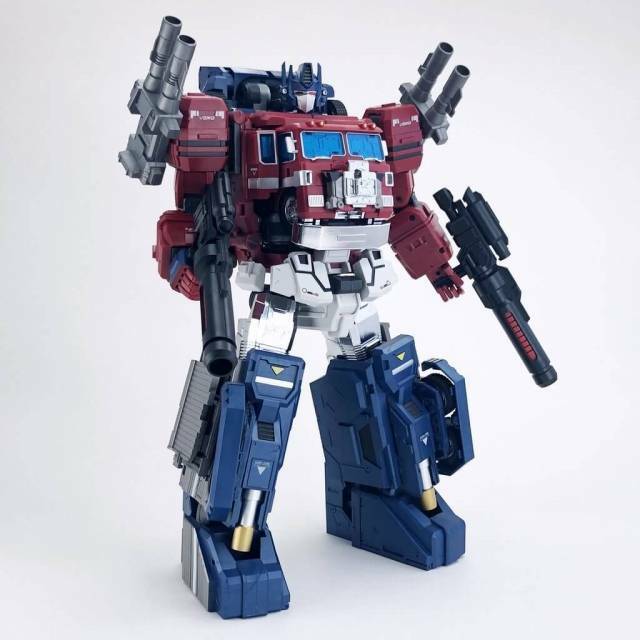 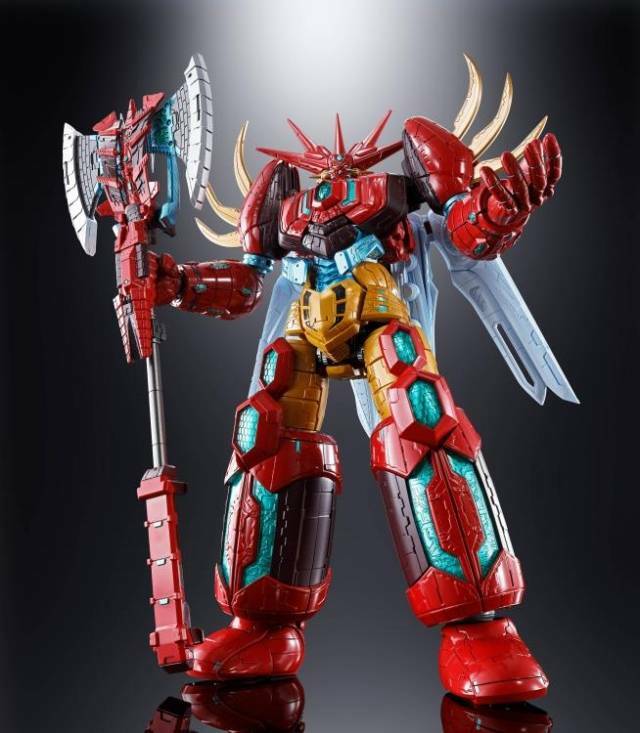 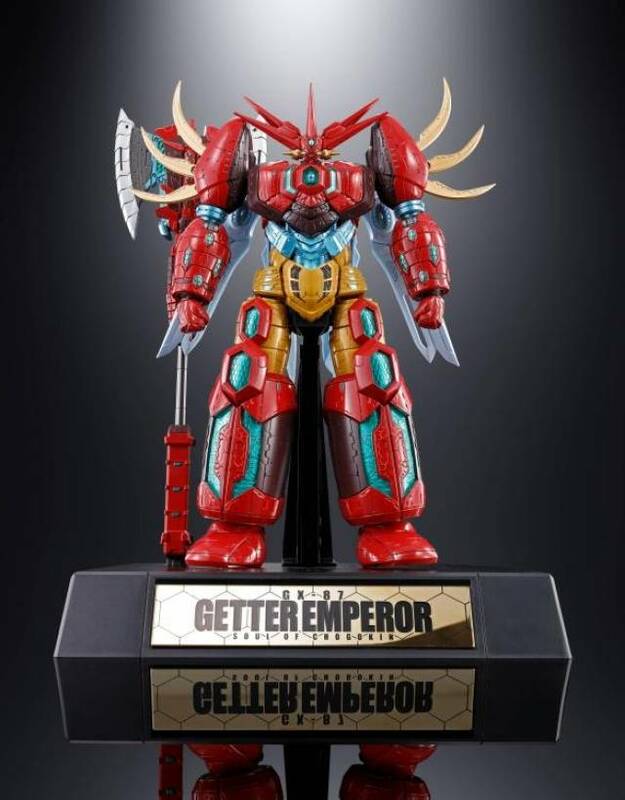 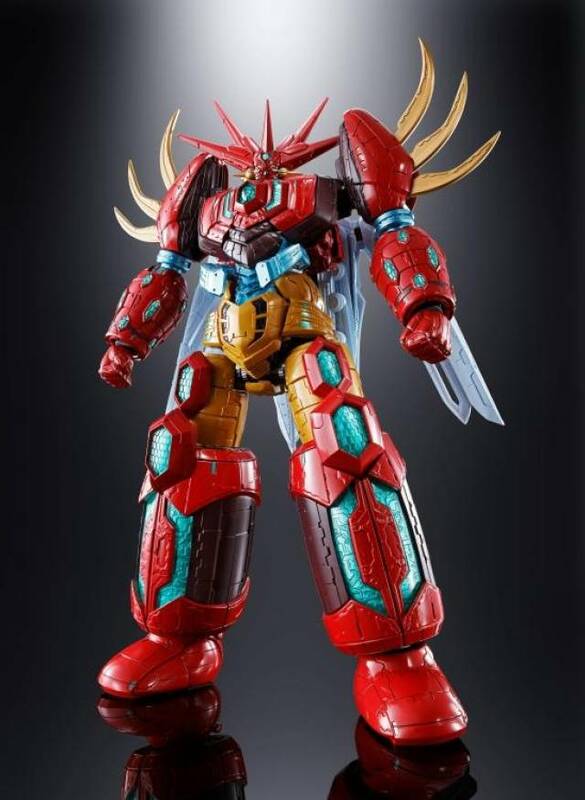 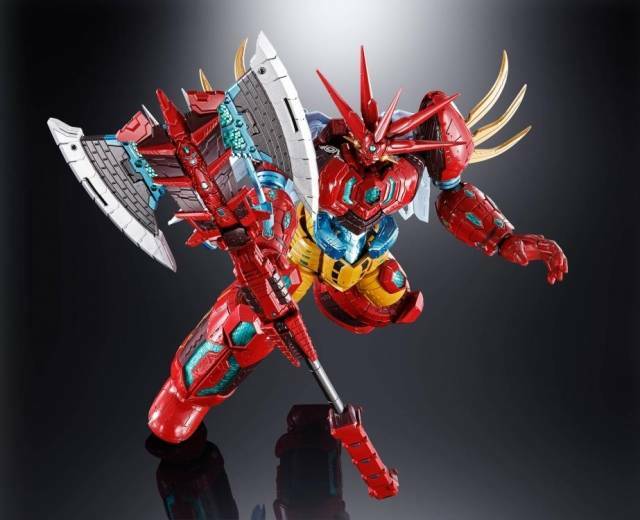 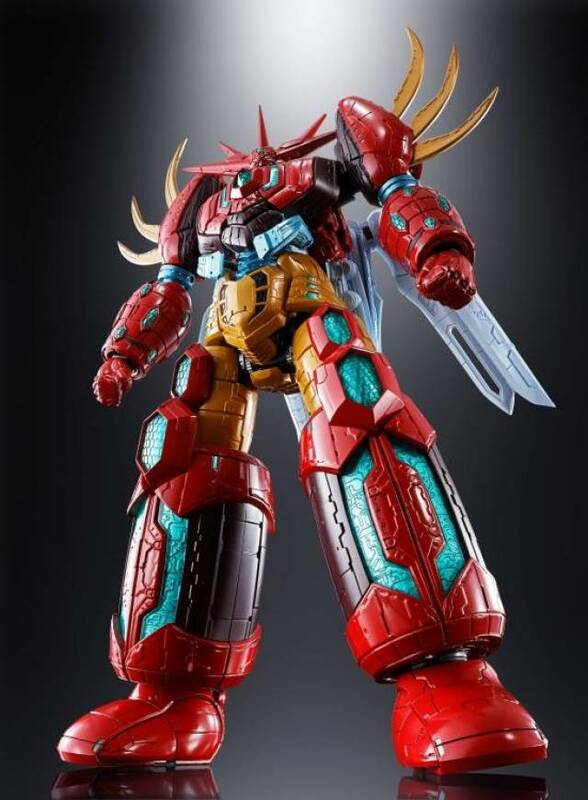 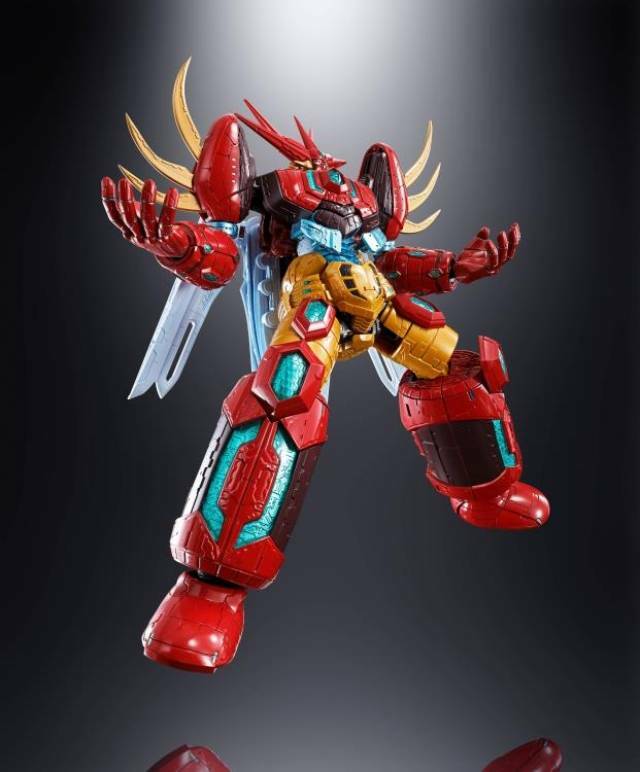 The Getter Robo's ultimate form, GETTER EMPEROR finally joins the Soul of Chogokin line. 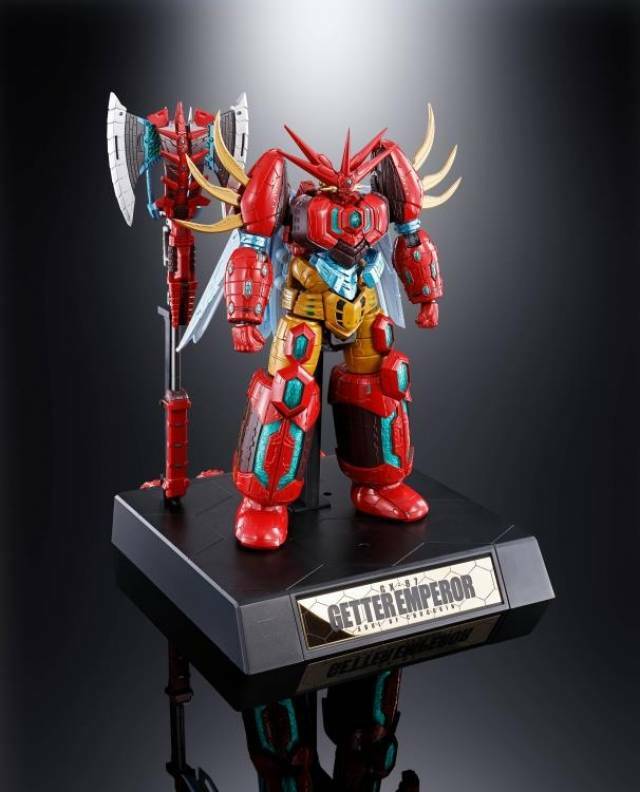 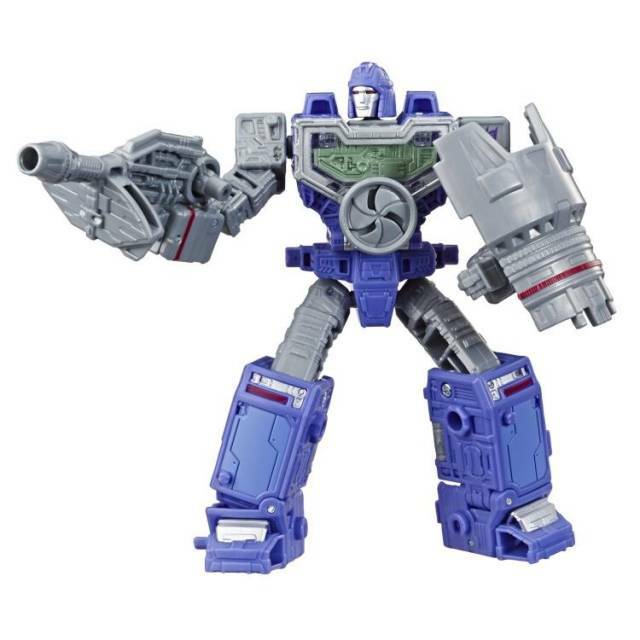 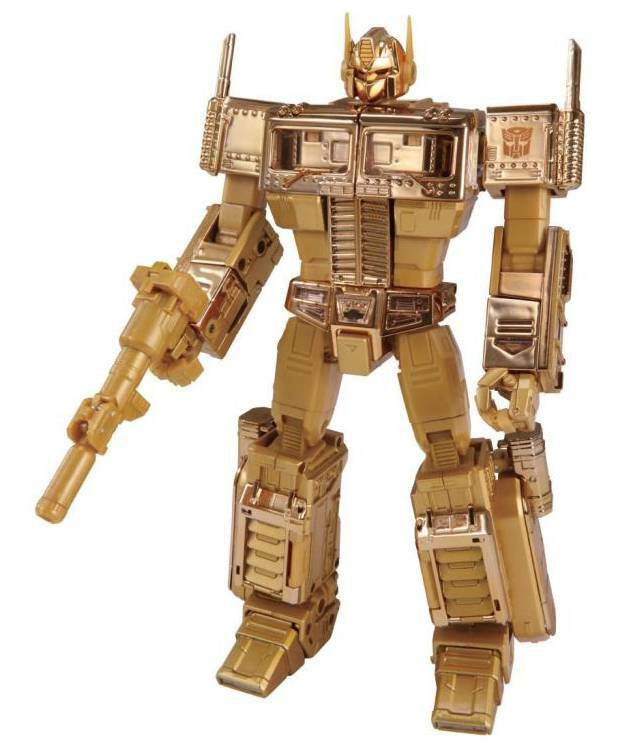 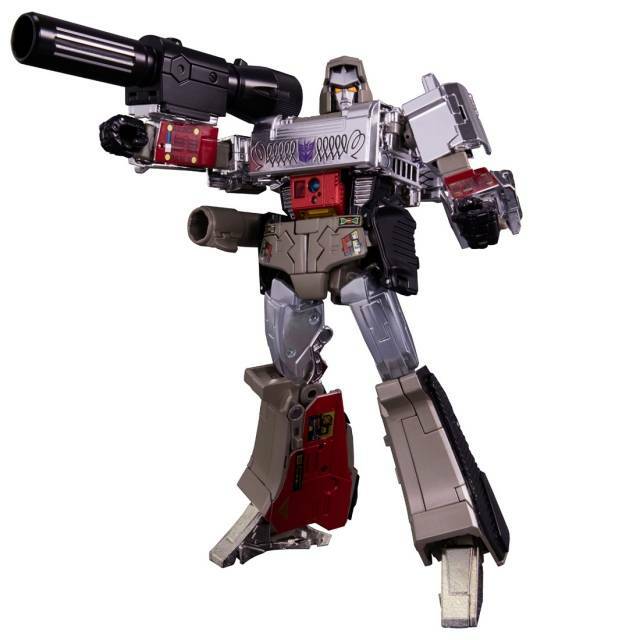 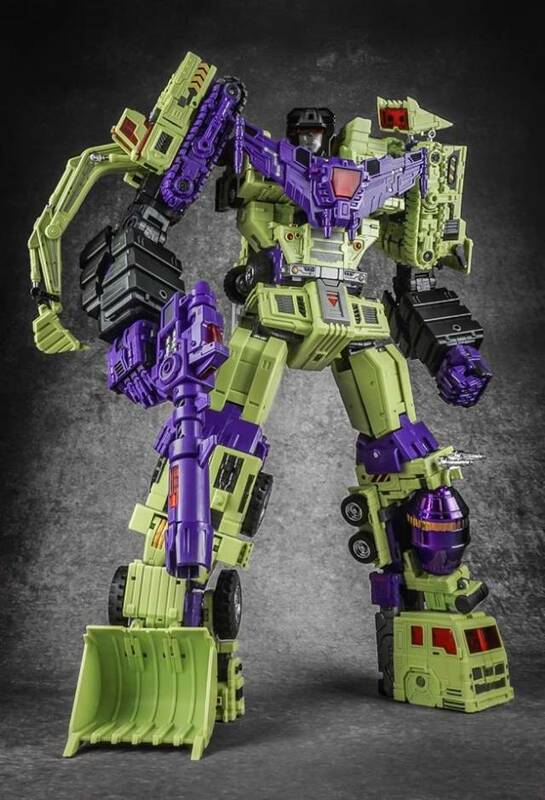 Each Getter Machine combines to make the final evolution form. 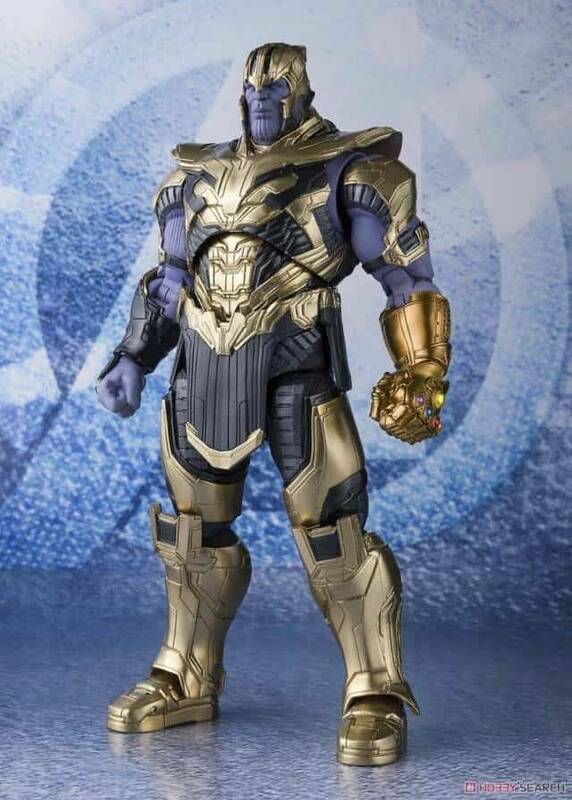 A weapon, two pairs of optional hands, stage and a pole is included in the set.